In this tutorial, I am going to show you how to install Maven on Windows10 operating system. Download the Maven latest version from maven downloads. For me it is apache-maven-3.5.2-bin.zip. Extract the downloaded maven .zip file at your preferred location and proceed the below steps. Note: To set up maven on your local machine, it is necessary to have JAVA_HOME setup. I have discussed how to setup JAVA_HOME on windows 10 in my previous tutorials, if you don’t set JAVA_HOME on your machine, please complete the JAVA_HOME setup first and proceed further steps. 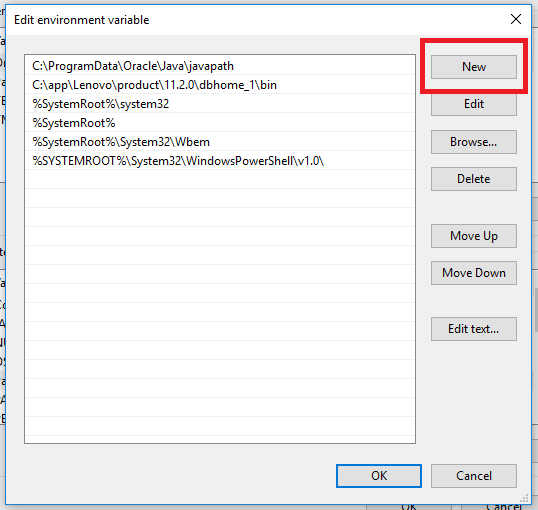 by selecting the above Advanced System Settings, you can see the below System Properties window where you can find Environment Variables button. 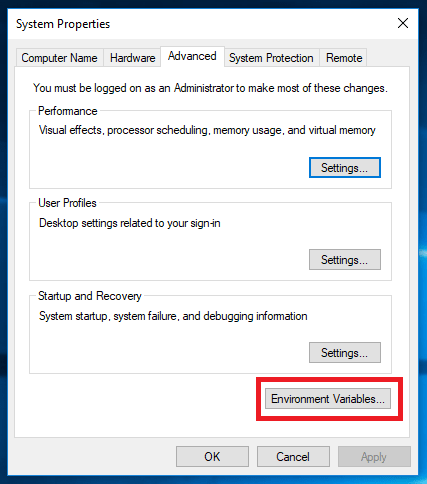 Click on Environment Variables > There you can find System variables section. Select the Path variable and click on Edit button. 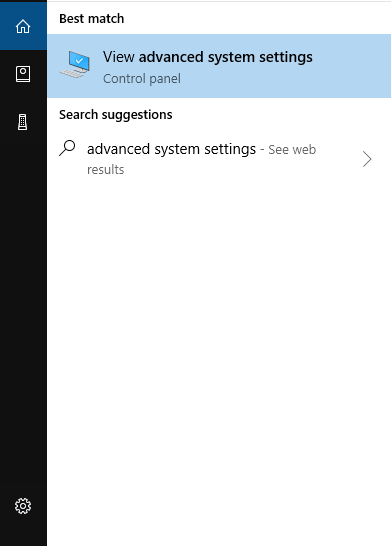 Now opens another window like below: This is a new widow introduced from Windows10. 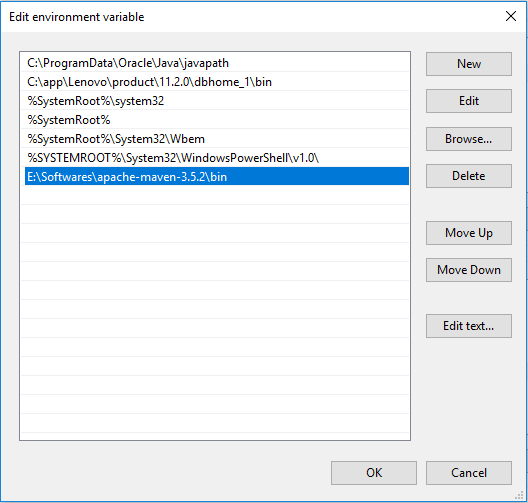 Here click on the new button and add environment variable E:\Softwares\apache-maven-3.5.2\bin (your maven folder location till \bin) like below. You can check your setup, by firing the below command on your windows command prompt. 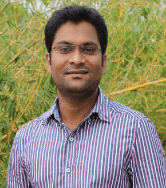 Type mvn –version and Enter: It will give installed maven version with JAVA_HOME like below.